Hard-copy, paper resources are important, as internet access is not always guaranteed. 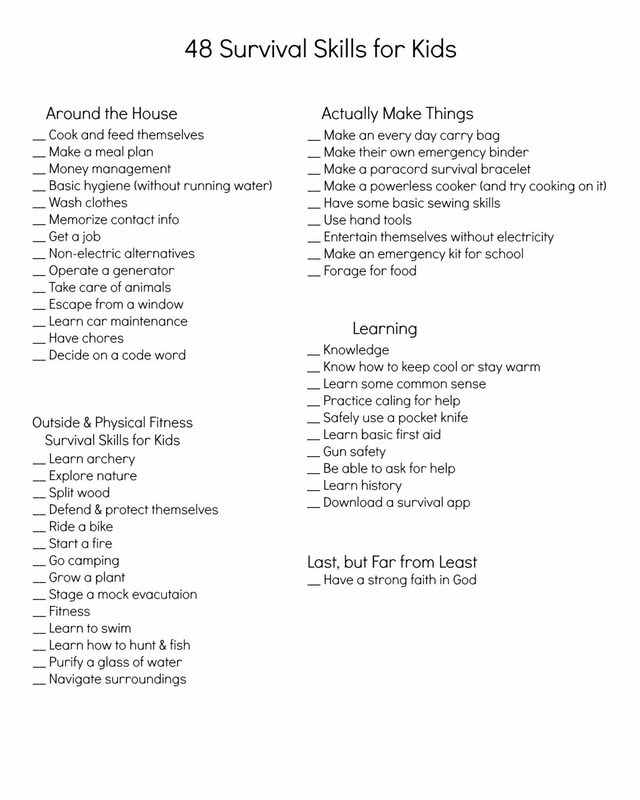 A library of survival books is also valuable and should include a personalized “household readiness binder.” TheSurvivalMom put together this list of “Survival and Prepper Downloads and Printables” to get the process started. Do you have your plans and resources documented in a binder?